So your wedding day is just around the corner – congratulations for making it so far! It has been months of planning, rollercoaster of emotions (or if you hired us, smooth sailing all the way!) and you couldn’t have done it without the love and support of your bridesmaids and close friends. 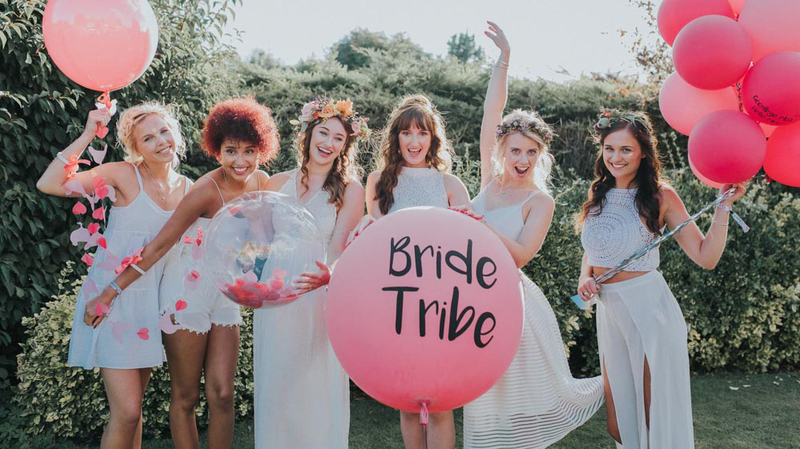 Now the time has come to celebrate your last week or couple of days of unmarried life with your best friends – it’s your hen party! 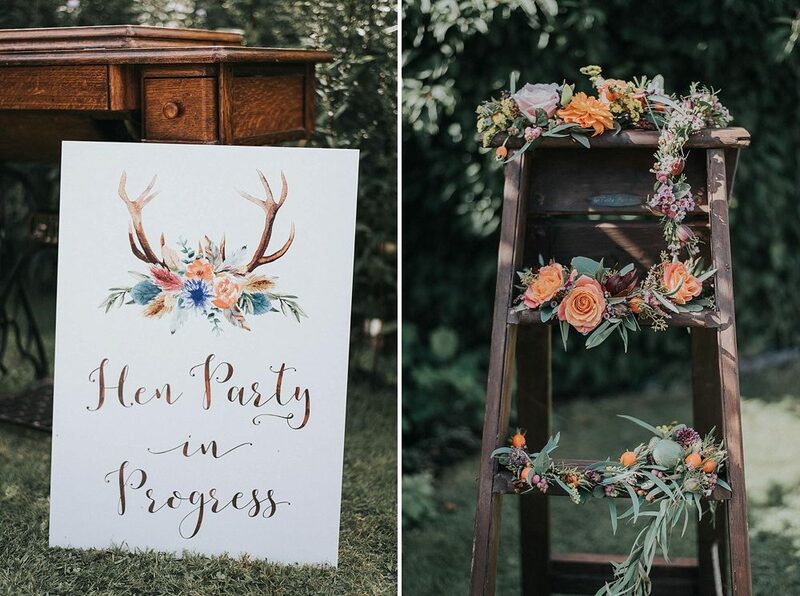 Traditionally your maid of honour organises it all but it’s your night, of course you are entitled to your say. Maybe you want your hen to be something a little different other than the usual devil horns, stripping firemen and clubbing. 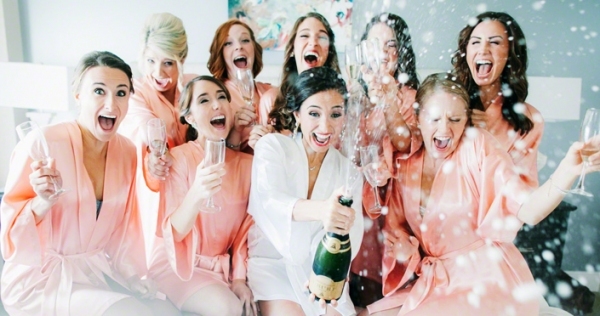 So here are some cool alternative hen do ideas that will leave you with everlasting memories of what great friends you have! There is no arguing with chocolate! How many times have you indulged in a box of truffles and a glass of wine during the wonder that is the wedding process? Well, how would you like to make your own box?! 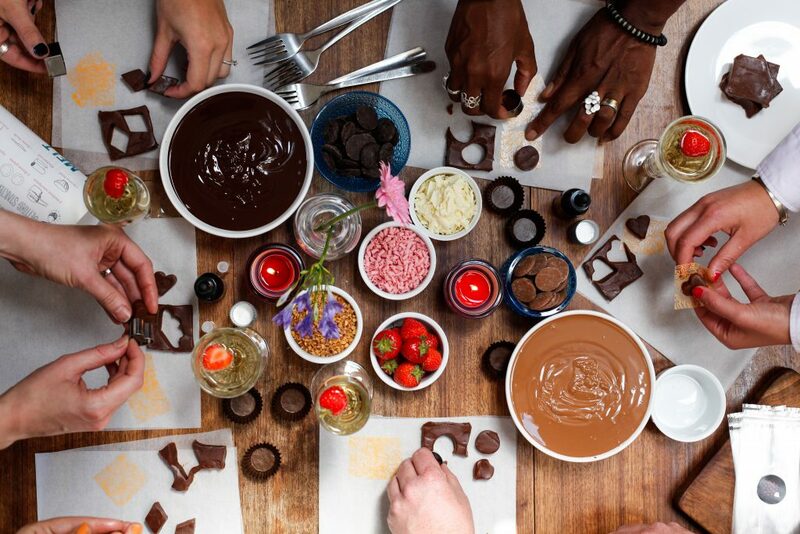 Chocolate making is a fun daytime activity that is perfect for hen parties. You can go to a workshop or have the workshop come to you and get messy making truffles, slabs, choctails, dipped fruit and much more! Finish your day with a typical girly sleepover and play some creative hen party games, whilst you pop open a bottle of champagne and drink to your chocolate masterpieces. Love sleeping under canvas? 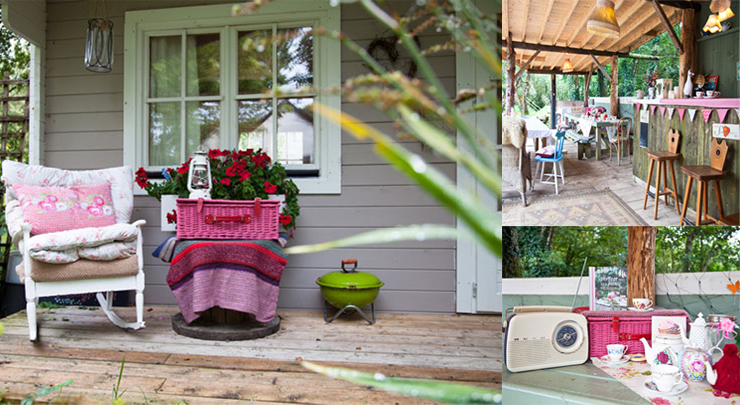 Then you’ll love Teapot Lane Glamping in County Leitrim, Ireland. Stay in one of their themed yurts with names like honeybee and ladybird, the treehouse, Bluebell Cottage or even in the vintage caravan (perfect for those, who think a B&B is the nearest thing to camping they can do). Wake up to a freshly delivered picnic basket, packed with fruit, croissants and other gorgeous morsels to set you up for the day, before hitting the on-site spa, yes you read right, an onsite spa! Here you can enjoy an aromatherapy massage or some reflexology, followed by a vintage tea party and a glass or two of something sparkling. For the more adventurous, you could learn to surf in Bundoran (Ireland’s world class surfing destination) or hit the nightlines for a serious adrenaline rush in the dark at a nearby forest. Perfect! Your body is a temple and with a weekend at a spa you get some well deserved pampering before your big day! Make sure to mix in more social treatments like manicures and pedicures which allow you to chat and be merry together as well as having your individual facials. You also kill two birds with one stone with a spa weekend as your skin and body will get the attention it needs so you look your best on your big day. Hit the sauna, pool and Jacuzzi and let your wedding worries melt away. I know that a trip abroad is quite the norm but we propose trying one of these three B’s for a brilliant time! Hungary’s picturesque capital city is the perfect place for a long weekend of sightseeing, relaxing and partying. Take a cruise down the river Danube with champagne in hand and behold the stunning architecture. Then head down the charming baroque streets to eat some spectacular Hungarian food. At night head to the city’s buzzing clubbing district or alternatively, take advantage of the bars in the city centre and have an ad hoc bar crawl. The next day, the Szechnyi hot spring baths are the perfect place to sit back, relax and nurse that hangover away. If you fancy a staycation, Brighton is definitely the place to be. Though best enjoyed in late spring/summer, the city stays vibrant all year round and has a lot to offer hen partygoers. In the day, have a wander through the cobbled streets where you can find vintage clothing and trinket shops as well as big name brands. If it’s a nice day, wondering along the beach to the pier with an ice cream in hand is pure bliss. Stop on your way for a bag of fish and chips or a freshly made crepe on the pier. The fun fair and arcade on the pier is really good fun too! At night, get dressed to the nines and head to Kemp town – Brighton’s famous gay quarter – for the night of your lives! Tapas, cheap sangria and beautiful Spanish people – what more could you ask for on a girl’s weekend?! Barcelona is the chic, fashionable heart of Catalunya, bursting with shops, sights and sea. Even in January, temperatures are mild and the beach is calm. Explore the city’s gothic district where the architecture will amaze you and the sangria and tapas bars will keep you and your friends happy. I highly recommend taking advantage of the fresh seafood and having a paella for dinner – I had the best paella of my life there! At night dance the night away at some of the most vibrant clubs in Europe like Opium or Sala Apolo. Or if you’re more of a funk and hip hop person, head to Marula for a great night! And that’s it! 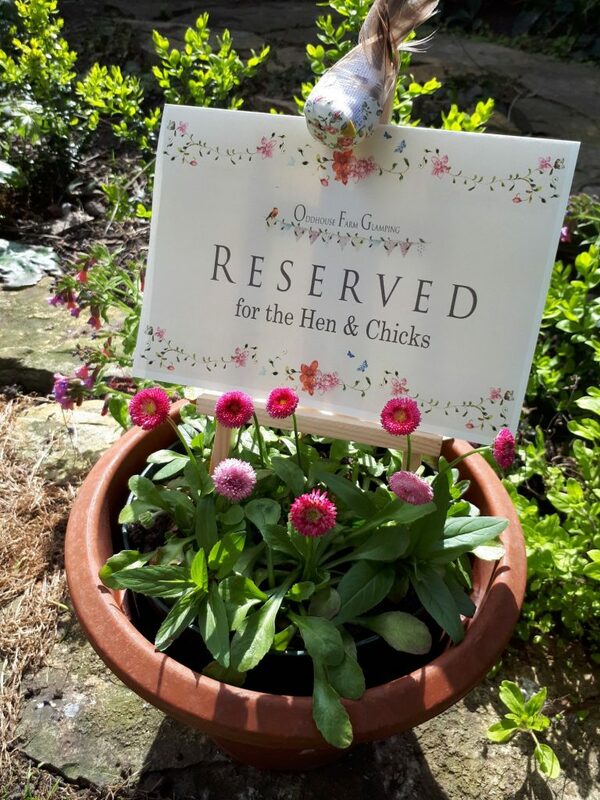 Let us know what you’re planning on doing or have done for your hen party on Twitter or Facebook – we’d love to hear from you!